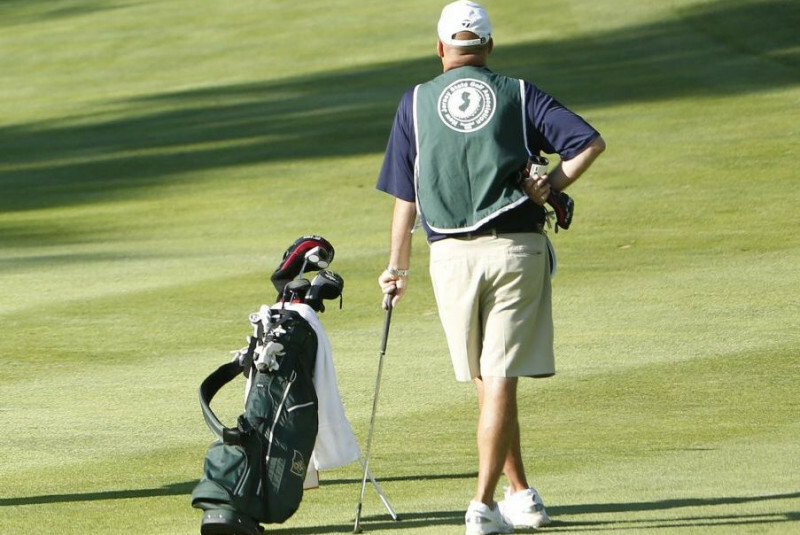 Since 1947, the NJSGA Caddie Scholarship Foundation has awarded nearly 3,000 caddie scholars with donations exceeding $14 million. The Youth Foundation annually awards around a dozen grants to youth-related organizations and recently pledged $80,000 to ARCS of Essex County and Union County over the next three years. 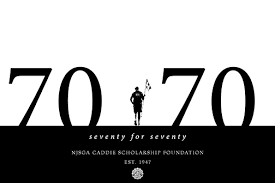 The NJSGA Caddie Scholarship Foundation has been a shining light for over 70 years in providing financial assistance to deserving member club caddies pursuing higher education. 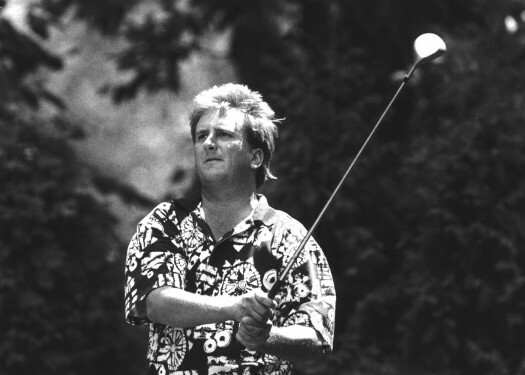 Since 1947, it has provided more than $14 million in college scholarship awards to nearly 3,000 caddies. 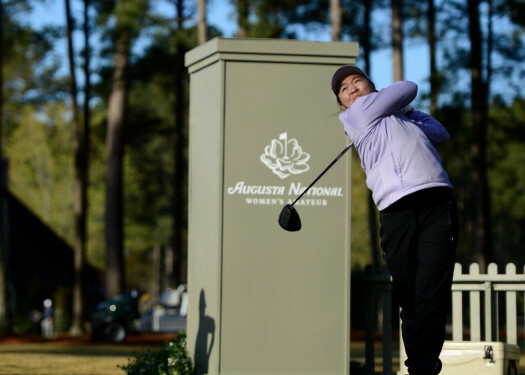 For the 2018-19 academic year, the Foundation will provide 151 caddies with over $656,000 in scholarships. 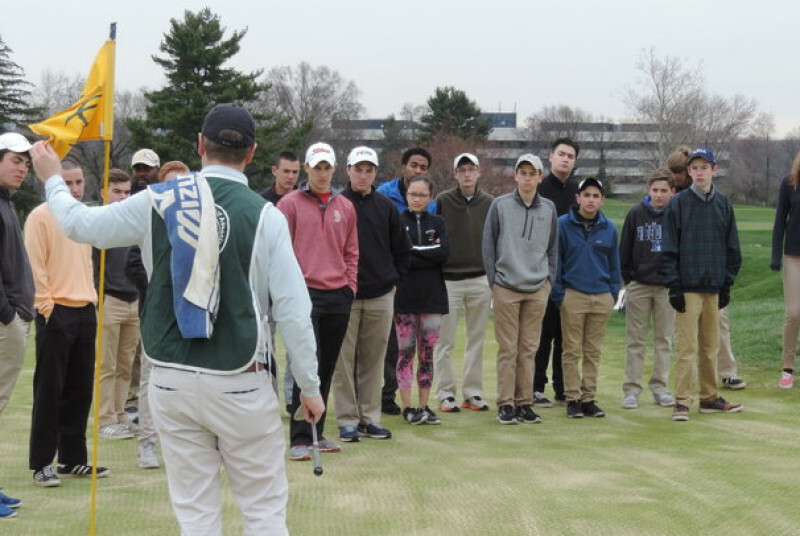 The not-for-profit NJSGA Youth Foundation supports deserving youth golf and sports-related programs throughout the State of New Jersey. 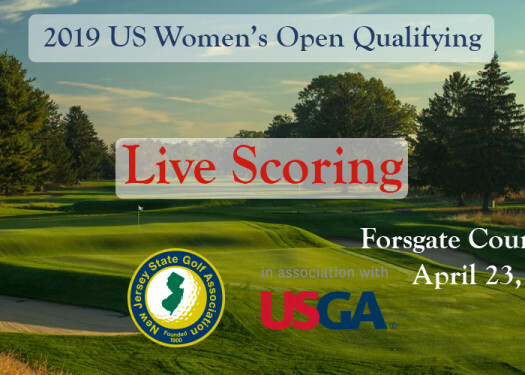 This support is provided through grants, instructional clinics, and recognition through NJSGA publications and events. If you are a high school senior, or if you are currently enrolled in college and have never received the NJSGA Caddie Scholarship. 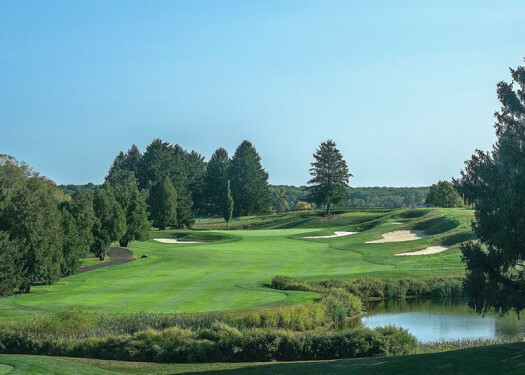 If 2019-2020 will be your 2nd or 4th year of receiving the NJSGA Caddie Scholarship, please click the Application for Continued Scholarship Assistance.